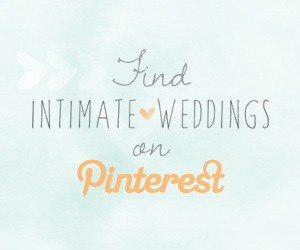 Let’s take a wee breather from wedding planning here to focus on the numero uno man in your life. 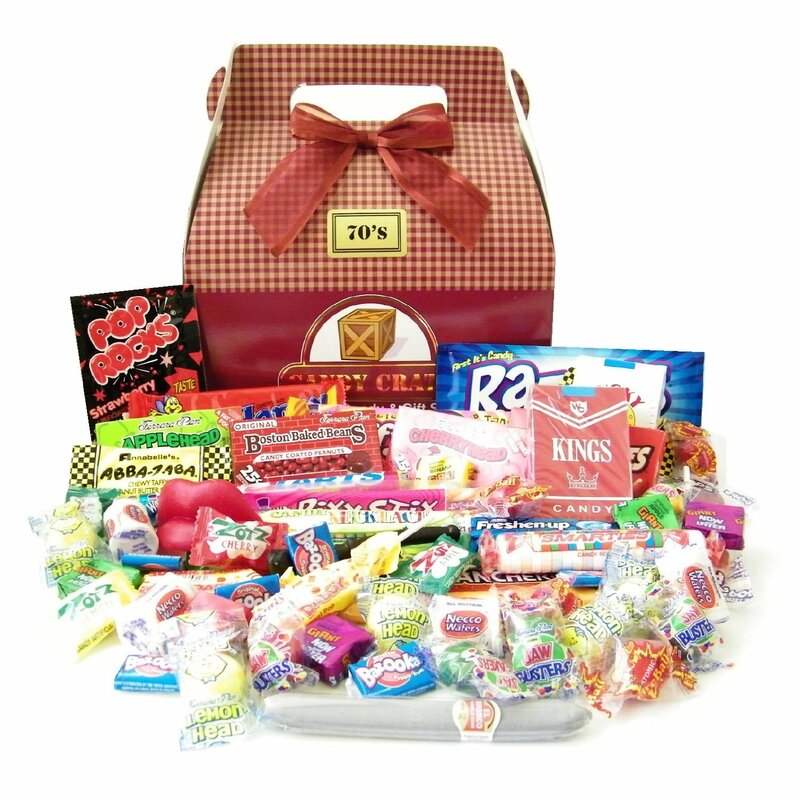 The holidays are fast approaching; do you know what you will be getting him for Christmas? 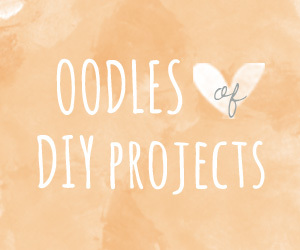 Although I do think that handmade gifts are the best, sometimes there just isn’t enough time or energy to pull off a warm, fuzzy DIY present. What then? Here is a list of some fun gifts that just might get you some serious girlfriend-of-the-year perks. 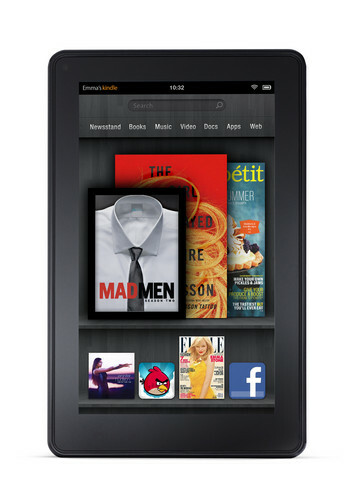 If your man loves to read, a Kindle Fire is a mighty fine present. 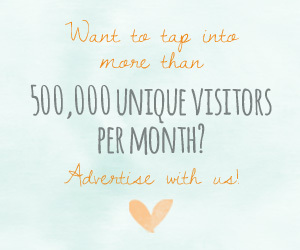 (You can read over 3,000 reviews here .) Not only can you read a boatload of books on the Kindle Fire, you can also watch play games and watch movies. At $199, it’s a much more economical alternative to the iPad 2. If your guy is old school like me and prefers the look and feel of a good ol’ book in his hands, why not surprise him with an Amazon gift card? 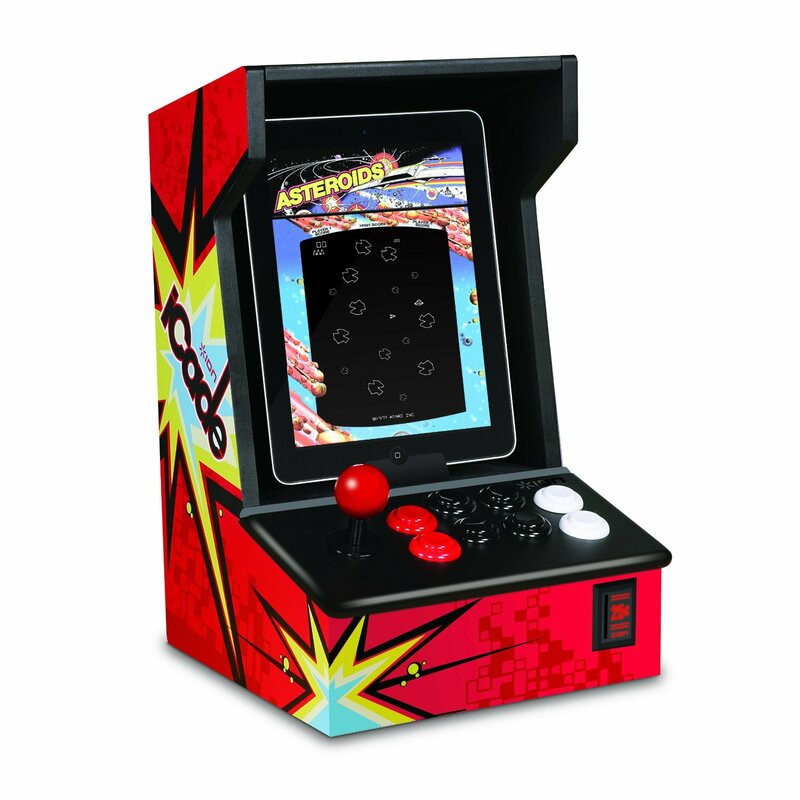 Speaking of old school, ION iCade Arcade Cabinet for iPad is a brilliant gift for guys who love vintage video games. iCade will integrate his iPad into an authentic, arcade-style cabinet complete with joystick and buttons! How cool is that? iCade is compatible with 100 Atari classics including Asteroids, Centipede, and Battlezone. Because he’s such a great guy, why not buy him his own helicopter? Totally impractical? Yes! Fun? That too! 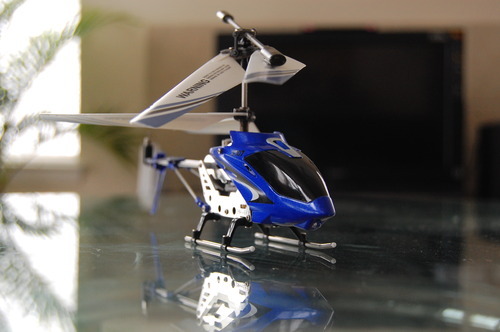 The Syma S107/S107G R/C Helicopter is the world’s newest, smallest and lightest RC Helicopter. At approx. 7.5″ long, it will easily fit into the palm of his hand and is fully functional, equipped with latest Gyroscope technology. At under $30, it’s easy on the wallet. We’d love to hear your gift giving ideas!